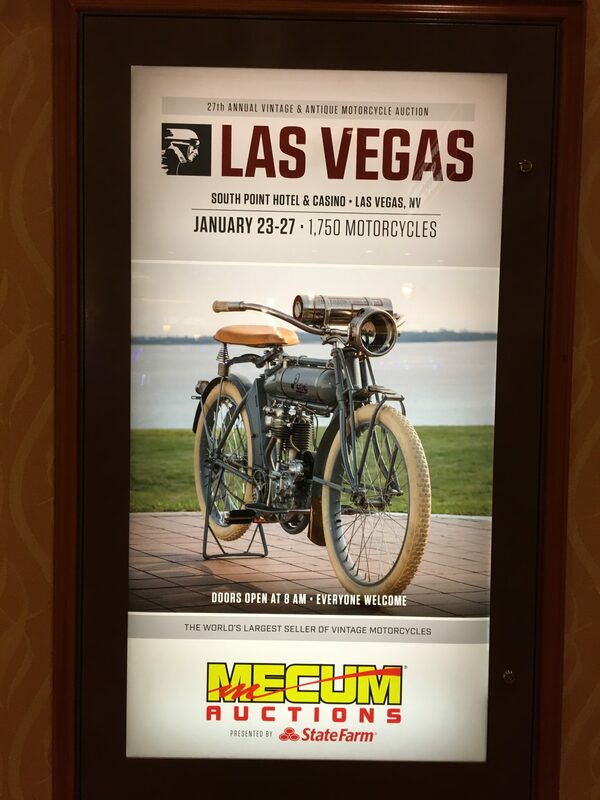 Join expert analyst John Kraman and Cycledrag.com as they give you a behind the scenes look at some of the outstanding motorcycles at the Mecum Motorcycle Auction in Las Vegas, Nevada. Watch as a KZ 1300, an S2 350 triple and more get set in staging and hit the auction block. We also feature some legendary Japanese motorcycles. A Kawasaki ZRX and more hits the block.